Tokyo has many famous areas, from Shibuya to Shinjuku. But some of the lesser known spots are actually worth a visit even on a short trip to the city. One of them is Takadanobaba, a vibrant college town blessed with rows of ramen places, quirky shops, and youthful energy. 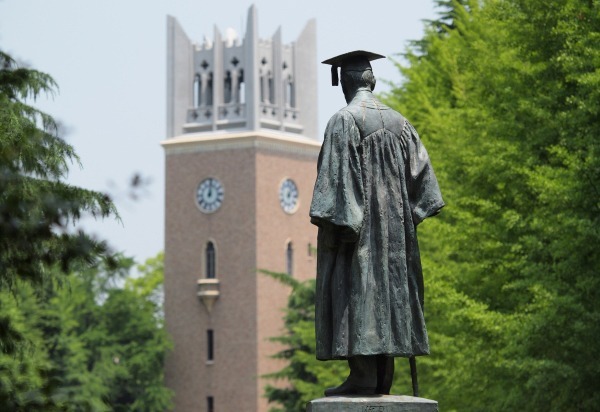 Takadanobaba is home to several big universities, including one of the biggest and most prestigious private university in Japan, Waseda University. It is also populated with many Japanese language schools, as well as expensive property, thanks to its proximity to major train lines. Because of the larger-than-average representation of young people, foreigners, and rich people. 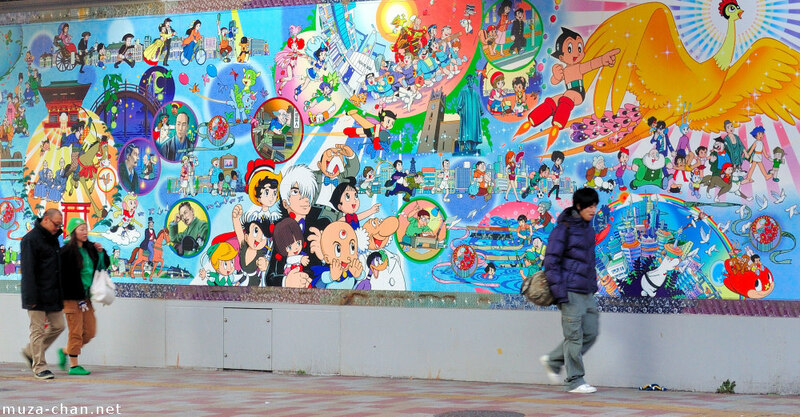 Takadanobaba organically evolved into a great town with great amenities and a great spirit. This great spirit is in no part due to the sheer density of great restaurants and eateries that crowd the streets. 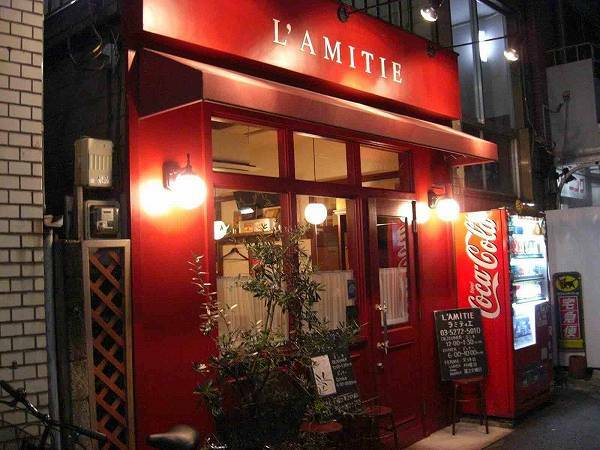 The demands of hungry Japanese students, homesick and hungry exchange students and high-class and hungry rich people give rise to a huge variety of yummy eats on the streets, ranging from cheap izakayas to expensive French restaurants to authentic ethnic food. Takadanobaba is especially famous for its ramen, more than 100 ramen shops. Ramen of all kinds, but especially thick and filling tonkatsu, are sold at every corner of the street, from your friendly chain restaurants to establishments that are a bit more secret and exotic. There is one secret store that is adorned with no signs, but simply shrouded in a nondescript tent, with a large pork bone hanging out discreetly to signal that the shop is open for business. The shop sells Fukushima-style light ramen, and its mystery adds immensely to the eating experience. (Good luck finding this store!). To help you, I wisper to you its name “Ganko”. Takadanobaba’s rich tradition of being home to Waseda also helped the flourishing of used bookstores, similar to the origins of Jimbocho, another well-known area for used books. So while waiting in queue outside the ramen stores, instead of peering at your phone, you may pick up a cheap book along the way and educate yourself before filling up. Can You Imagine the Life of an Emperor?